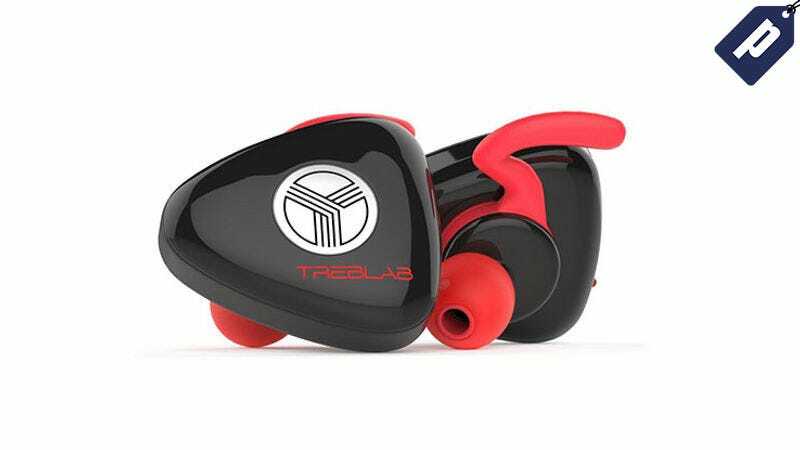 The TREBLAB X11 Earbuds offer a combination of HD sound quality, a 6 hour battery life for each earbud, water resistance, and a secure, comfortable fit, making them ideal for working out, doing chores, or taking calls. They normally retail for nearly $90, you can grab a pair right now for just $33. See full details here.